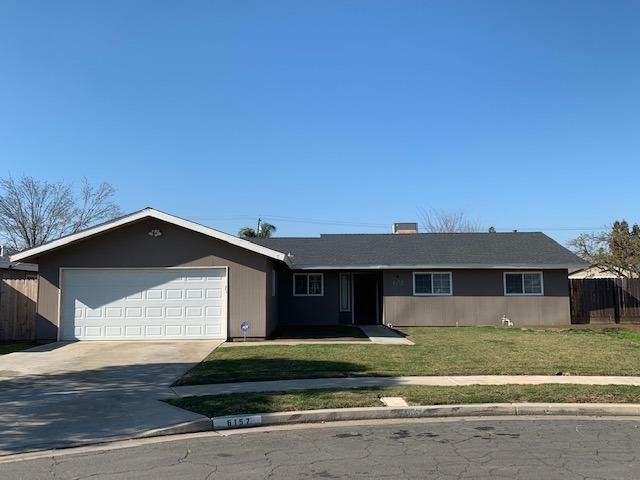 Tastefully updated North Fresno home. 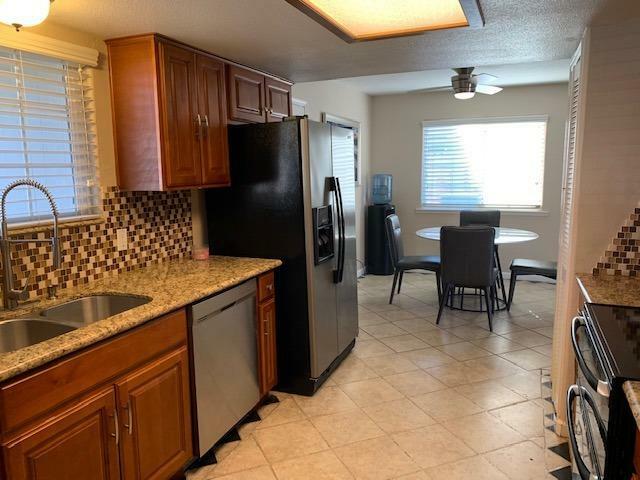 Kitchen features granite counters, tile floors, and dual oven. 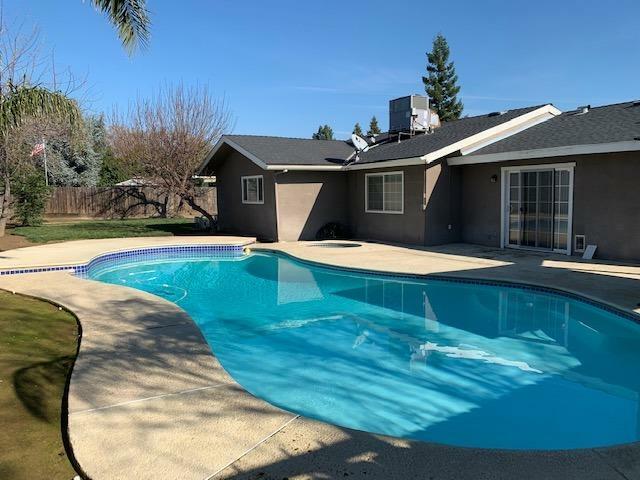 Living room features newer gas fireplace insert and opens to your own back yard retreat with heated pool and spa, huge grassy area plus abundant space for entertaining! 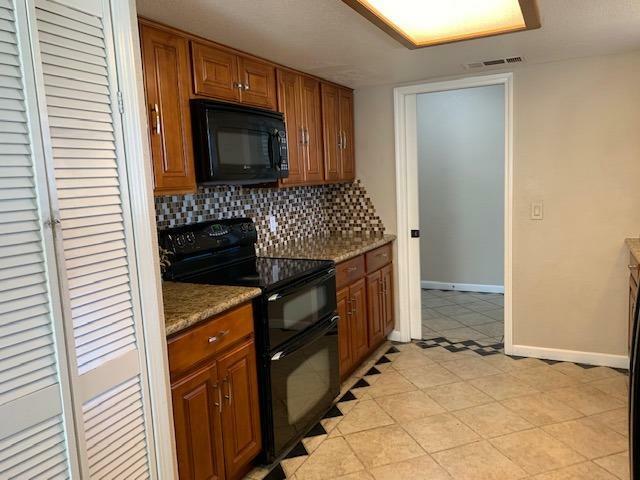 Features include newer HVAC, newer windows, newer garage door & opener, and so much more!